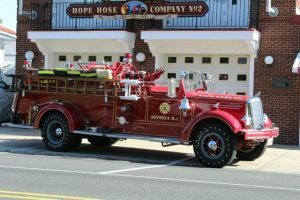 The Beverly City Fire Department has two stations serving the City of Beverly & Township of Edgewater Park, NJ as well as providing mutual aid to neighboring communities. If you are a Volunteer Member of the Beverly Fire Police, Beverly Fire Company No. 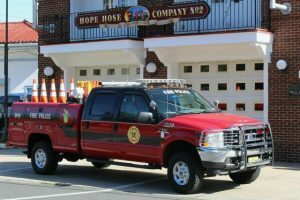 1, Hope Hose Fire Company No. 2 and you are injured as a result of a Volunteer work related activity or have a medical emergency, you should seek treatment with the closest emergency medical or urgent care facility as soon as possible. Once an emergency no longer exists, you must immediately report the incident to your supervisor. 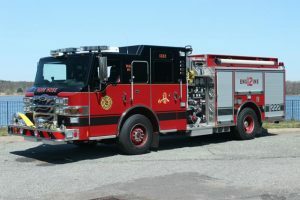 The City of Beverly Board of Fire Commissioners Fire District No. 1 provides Insurance coverage to members of the aforementioned organizations through the First Responder Joint Insurance Fund (JIF). A list of preferred Urgent Care network providers in our area is below. A supervisor must complete the “Supervisor’s Incident Investigation Report Form” below. 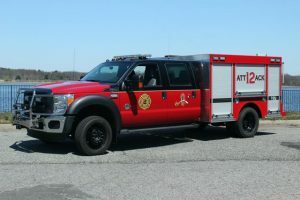 All incidents must be immediately reported to the Fire District Administrator/Clerk, who will provide you and your supervisor with appropriate instructions for filing an insurance claim. Capt. Sean Richards Lt. Steven Meyers Lty. Jeff Joy Eng. Robert Hubler, Jr.